Organic Amla Oil, also known as Indian Gooseberry Oil, is cold-pressed extracted from the seed of the Emblica officinalis plant. Commonly used in Ayurveda, this yellowish brown oil is high in vitamin C with strong antioxidant properties. This virgin material has not gone through a refining process and exhibits a characteristic aroma and flavor. BENEFITS:-Amla oil helps maintain the youthful look of your skin as it contains a lot of antioxidants like Vitamin C, in particular, keeps your skin young-looking for a longer time. Regular use of amla oil delays the effects of premature aging such as fine lines, wrinkles, dark spots and acne. Organic amla oil is a new ingredient gaining popularity in the development of hair care products as it helps to nourish hair and moisturise the scalp. Organic amla oil is commonly used as an ingredient in cosmetic formulations such as anti-aging products to help fight free radical damage to the skin. Amla oil helps maintain the youthful look of your skin as it contains a lot of antioxidants like Vitamin C, in particular, keeps your skin young-looking for a longer time. Regular use of amla oil delays the effects of premature aging such as fine lines, wrinkles, dark spots and acne. Organic amla oil is a new ingredient gaining popularity in the development of hair care products as it helps to nourish hair and moisturise the scalp. 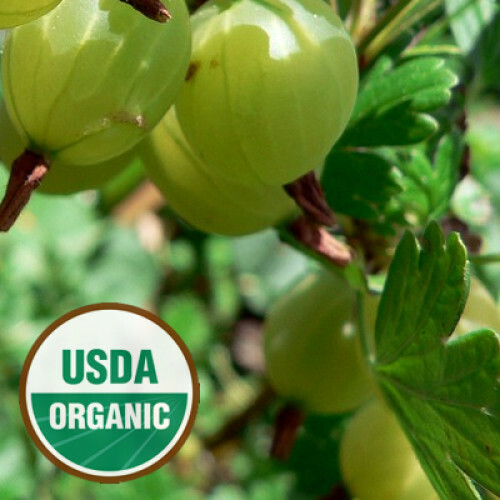 Organic amla oil is commonly used as an ingredient in cosmetic formulations such as anti-aging products to help fight free radical damage to the skin.